Not the right property? Try this listing 951795? 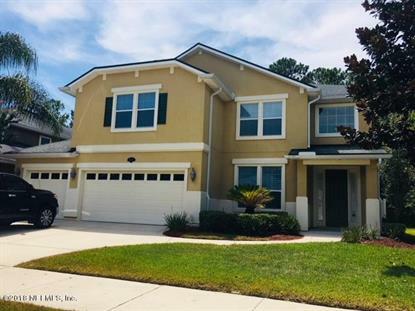 The data relating to real estate for sale on this web site comes in part from the Internet Data Exchange Program of the Multiple Listing Service of the St. Augustine Board of REALTORS®. Real Estate listings held by brokerage firms (licensees) other than Weichert Realtors includes the name of the listing brokers.